This platform will bring out sustainable and long-term strategies for businesses. 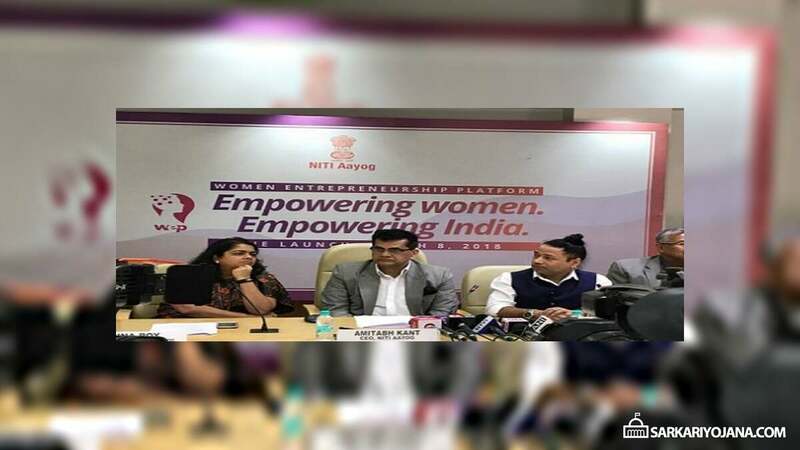 CEO of NITI Aayog has launched WEP platform and dedicates it to the cause of “Naari Shakti”. The primary objective to launch this online platform is “Women First, Prosperity for All”. 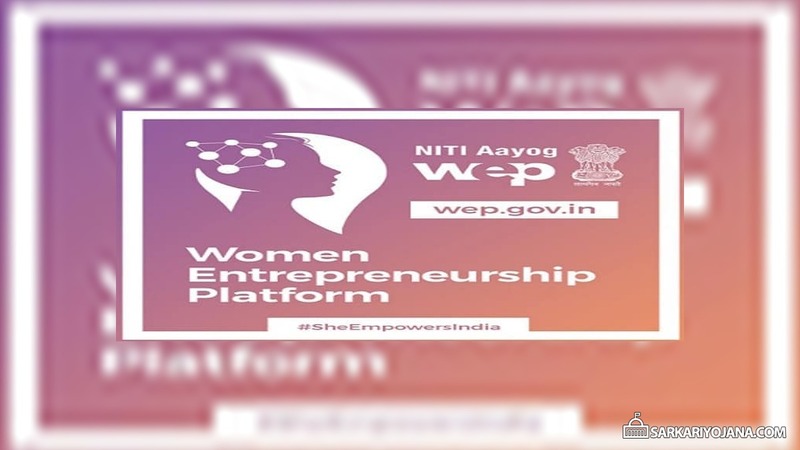 WEP is a first of its kind , unified access portal to bring together women entrepreneurs from different parts of the country. Moreover, WEP will enable network of industry collaborations, partnerships, mentors and peer-to-peer connect. 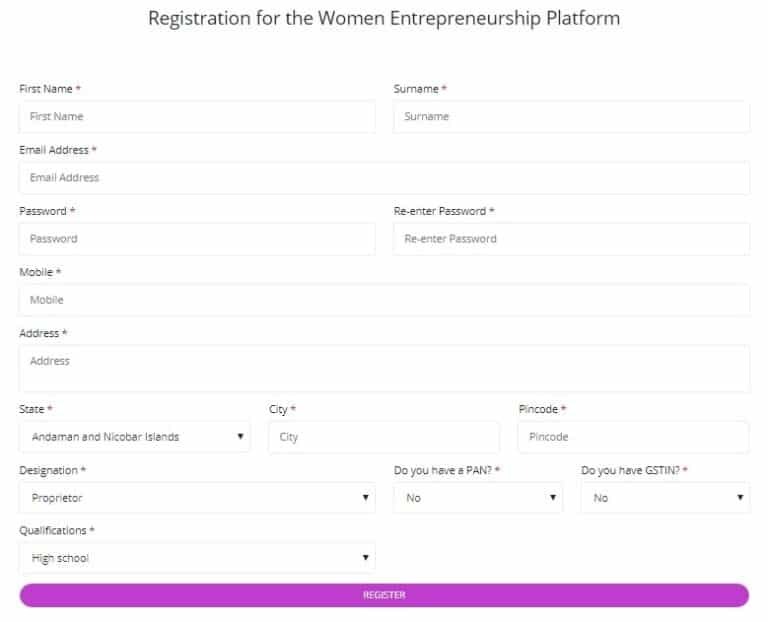 Here women entrepreneurs have to fill the details accurately an finally click the “Register” button to complete the WEP Registration process. WEP platform will promote offline initiatives of central govt. and other outreach programmes. Accordingly, this will promote entrepreneurial spirit among potential women entrepreneurs in alliance with partner organizations. Ichha Shakti – This component will help aspiring women entrepreneurs to start their own business / enterprises. Gyaan Shakti – This deals with providing appropriate knowledge and ecosystem support to help & foster women entrepreneurs in realizing their entrepreneurship skills. Karma Shakti – To provide hands on support to women entrepreneurs in setting up and scaling of their businesses. WEP platform will provide services of free credit ratings, mentor-ship, financial assistance to women entrepreneurs, apprenticeship and corporate partnerships. In addition to this, WEP will also encourage women entrepreneurs to share their personal success stories – entrepreneurial journeys, stories & experiences to nurture mutual learning. CRISIL – This company will provide credit evaluation service of women led startups. DICE – Dice has setup a separate fund of Rs. 10 crore for potential equity investments which will provide new opportunities. Mann Deshi Foundation – This company will provide digital and financial literacy. Other Corporates – Various other industry bodies like NASSCOM, CII, FICCI, SIDBI and Facebook are also in partnership with WEP. The primary motive is to provide business acceleration, mentorship and other start-up support. « Agricultural Mechanization Promotion Scheme for Crop Residue Management by Central Govt.